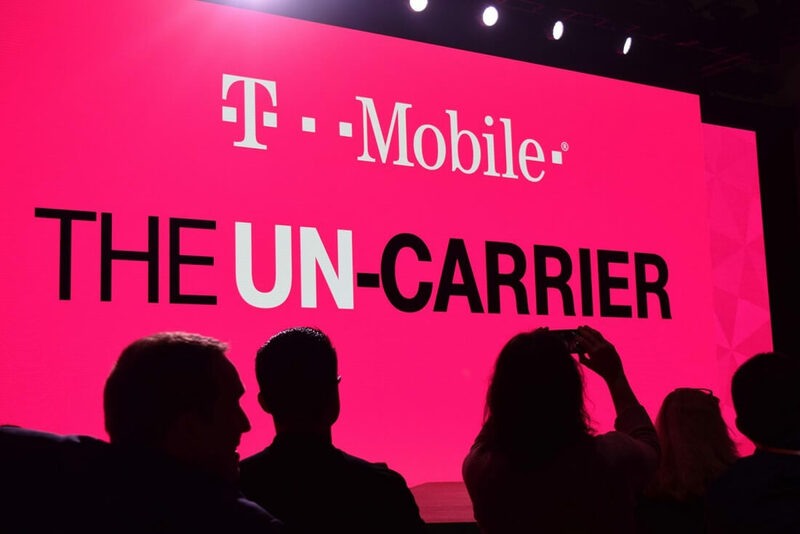 T-Mobile has been making waves in the wireless industry with its aggressive promotions but to date, only those living in the US have been able to reap the full rewards. That changes next month when John Legere and company will roll out a Tourist Plan for visitors to the states. For $30, those vacationing or otherwise visiting the US will receive unlimited domestic and international texting to 140+ countries and destinations, 1,000 minutes of domestic talk within the US, unlimited data and a free SIM card to use. With the unlimited data, only the first 2GB are of the high-speed 4G LTE variety. Once you’ve exhausted that allotment, speeds are throttled back significantly. To sign up, all you need to do is visit a local T-Mobile store once you’re in the US and ask for the Tourist Plan. From there, you’ll pay up front and be on your way with a new SIM card and service that lasts for three weeks. Service will automatically expire after three weeks. It’s worth noting that T-Mobile’s controversial Binge On feature, which lets customers watch streaming video from a wealth of partner providers without counting against their monthly data allotment, isn’t included in the Tourist Plan. The same restrictions apply to Music Freedom, T-Mobile’s "Binge On" for select streaming music services. T-Mobile’s new Tourist Plan goes live June 12.